The U.S. military has the world’s largest aircraft fleet. With 5,500 Air Force planes, 5,000 belonging to the Army and 3,500 for the Navy, the military has more air power than the top 10 commercial airlines combined. Stiefler hopes to help the military find ways to do that at GE Aviation’s newly opened Accelerator, just a few blocks from the White House. Following on the heels of GE’s other Accelerators in Austin, Texas, Dubai and Munich, the Washington location will focus on some of the toughest problems facing the military and its contractors by providing a space where customers and GE experts can collaborate on new technological solutions. Companies like Y Combinator have used such a model in the tech world to incubate and develop startups such as Airbnb, Dropbox and Stripe. GE opened its first industrial Accelerator in 2015 in Dubai. The experts will be on hand to partner with customers such as the Air Force, the Navy and NASA, helping them solve discrete problems and develop scalable, repeatable processes for their own organizations. GE’s history with the military dates to World War I, when engineers designed a turbosupercharger so military planes could fly efficiently at high altitude. Over the years, GE has built engines for the first American jet plane, as well as electrical systems and maintenance solutions tailored to the needs of the different military branches. With the Accelerator, Stiefler and his team are expanding the solutions GE can offer the military to include artificial intelligence, machine learning and additive manufacturing. The Accelerator will be a place where engineers, military personnel and military contractors can work together. The customer demo area displays technologies GE is using to help make industry more efficient, such as digital twins — virtual replicas of machines and equipment — and virtual reality to showcase how such solutions can increase military readiness. Customers will be able to see how GE’s Asset Performance Management (APM) technology enables predictive maintenance by tracking data from thousands of sensors in a factory or aircraft to tell service crews when a part needs to be replaced and when it can stay in use longer. Such insights can reduce maintenance costs. The main work area of the Accelerator is an open space with plenty of white boards, so customers can collaborate and brainstorm. Then there’s a space where teams can huddle over one to four days for intensive problem solving. Stiefler expects many solutions to be inspired by products GE is already using in the industrial space, such as APM systems, digital twins, and predictive maintenance software. But he acknowledged that it wouldn’t be as easy as pulling an idea off of a shelf and handing it to the military. “We have a portfolio of products on the one hand and experience on the other hand so it’s about working together to identify the right solution,” Stiefler says. That model has worked well before. For example, the Military Sealift Command sought out GE Aviation’s Accelerator team when it was looking for better ways to maintain its fleet of cargo ships. 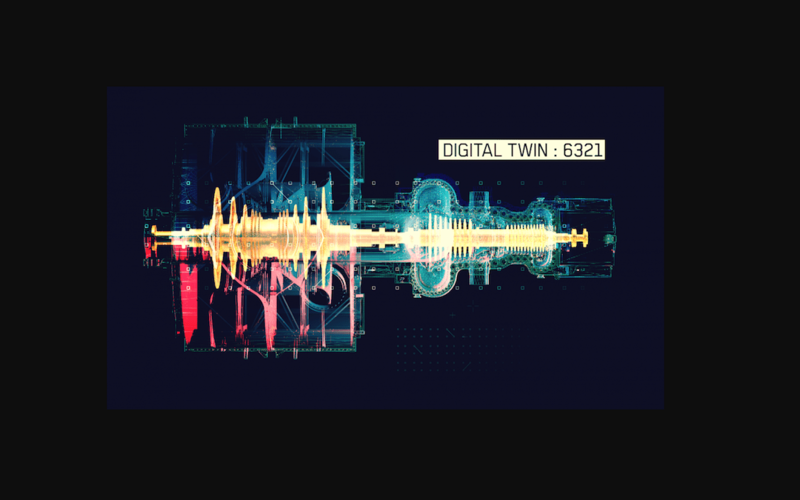 GE experts from Digital, Aviation and Power Conversion created a digital twin based on data collected from equipment such as variable frequency drives, propulsion motors and diesel engines. It then used APM to monitor ships in the field and compare that data to the digital twin. That gave operators crucial information about when to repair individual pieces of equipment, greatly reducing maintenance costs. The Accelerator in Washington won’t be available to just the military. Stiefler expects to also work with other government agencies and East Coast private companies. Well Versed. Thanks for the overview.